Every now and then, a celebration of winter aesthetics is in order. 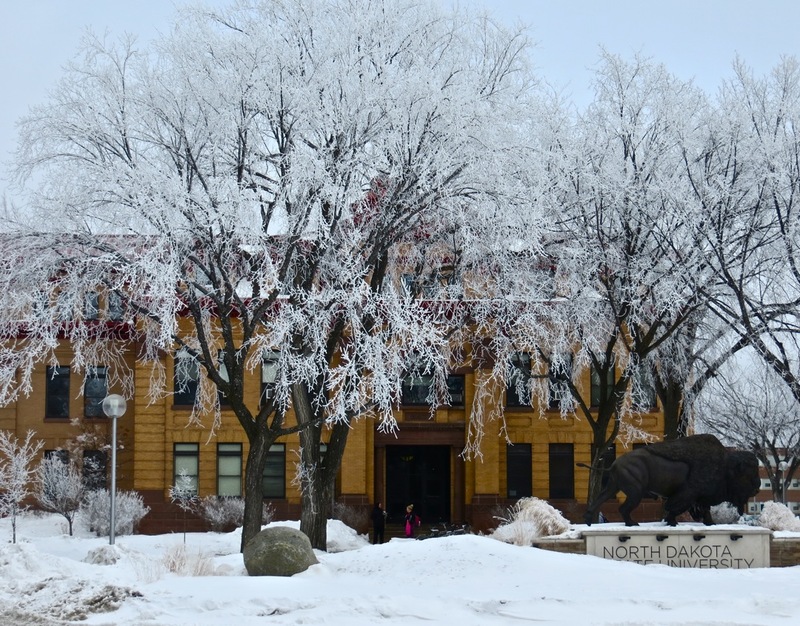 Here is a photo taken on the afternoon of February 26, 2013, on the campus of North Dakota State University, Fargo. This entry was posted on Wednesday, February 27th, 2013 at 11:22 am	and tagged with Fargo, North Dakota, North Dakota State University and posted in Uncategorized. You can follow any responses to this entry through the RSS 2.0 feed.